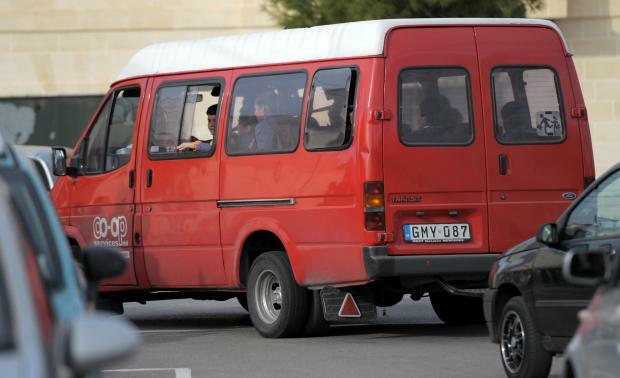 The number of students still waiting for free school transport has gone down to 500, and the government is looking into ways of incentivising those with a license to start providing the service, Evarist Bartolo said on Thursday. The Education Minister noted that that 26,000 students had taken up the free transport service. Some 12,000 of these were benefitting from free transport for the first time. Around a fifth of these students started using collective transport for the first time this year, resulting in 3,000 less cars on Malta's roads, reaching an economic value of €15 million. Mr Bartolo was speaking to journalists about budget measures, noting that over the past five years, the expenditure on education had increased by 60%. Other countries spent more money on paying back their debt than on education, he added. Among others, the minister noted that the equivalent of €10 million was being invested in workshops and laboratories in senior schools, so that students can start vocational training at secondary school level. These workshops will support students who are interested in the media, retailing, health and social care sectors, among others. Another €280,000 will be invested in security across all schools, while regulations about abuse on teachers will be made harsher, passing on a clear message that violence on educators was never tolerated, Mr Bartolo added. Parliamentary Secretary Clifton Grima meanwhile noted that a site has been identified for a motorsport track. Mr Grima said that studies were ongoing, however, he declined to say where the race track will be. 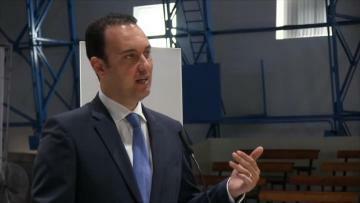 He also referred to ongoing work on an Olympic-sized indoor pool at Cottonera and handball and table-football sports facilities at Maria Assumpta Girls Secondary School Ħamrun, which will soon host a snooker academy.